My husband needed to be in New Jersey for a business meeting all day today. 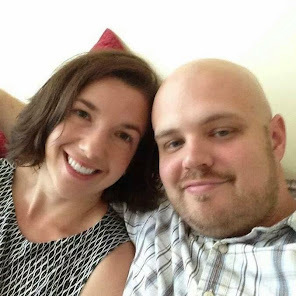 His sister, Michelle, and her husband, Steve, live minutes from where his meeting was going to be, so my husband decided to take advantage of their proximity to his meeting and stay with them instead of being in a hotel. Since he was going to be staying with family, he also wanted to be able to visit them, so he left on Friday in order to be able to spend Saturday and Sunday with family and of course, the kids and I came along to see family, too. When my husband went off to his meeting this morning, I loaded the kids in the van and drove home because I needed to be here for a meeting I have tonight. My husband will be able to ride back to Connecticut later tonight with coworkers who also had to go to New Jersey for the meeting, so all in all, it worked out great because we all got to visit family and he still got his work done and I am also back in time for my meeting. My sister-in-law is always a great hostess. She cooked every meal for us besides the one we ate out. It was great to sit around the table, eating, and enjoying conversation. Steve is an accountant, so Dwayne always has so much to talk to him about. Michelle has a pool, so we swam everyday, sometimes twice a day. My oldest is a strong swimmer, and my five year old Avril is now a decent swimmer, but she isn't strong enough to swim constantly without rest in water that's above her head. Most shallow ends are too deep for her to stand in, but fortunately, she was able to stand in the shallow end of Michelle's pool, so she was able to swim and stop and stand back up whenever she need to. She had such a good time doing all sorts of things she usually can't do because she could stand up like trying to get toys off the bottom, getting onto and off of floats, etc. It was fun watching her have so much fun and playing in the pool with my youngest and oldest daughters, too. Teaching my kids to swim is something I feel is an important life skill, like learning to read, so I am so glad to see another one of my girls making real progress in that area. 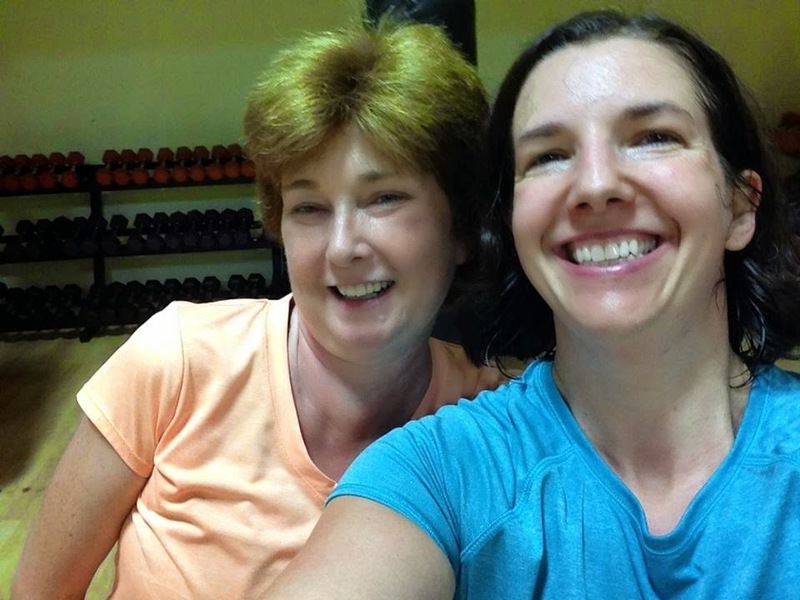 On Saturday morning, my sister-in-law and I purchased day passes to local a gym and attended a Bodypump class. Here's photographic proof, a selfie we took after class. The instructor approached me right after class and complimented my workout. I told her I teach Bodypump in Connecticut, etc. Unfortunately, I won't be able to connect with her long-term since she isn't on Facebook or anything like that. However, it was nice to get a good workout, see another Les Mills facility, and connect with another Bodypump instructor, however briefly. 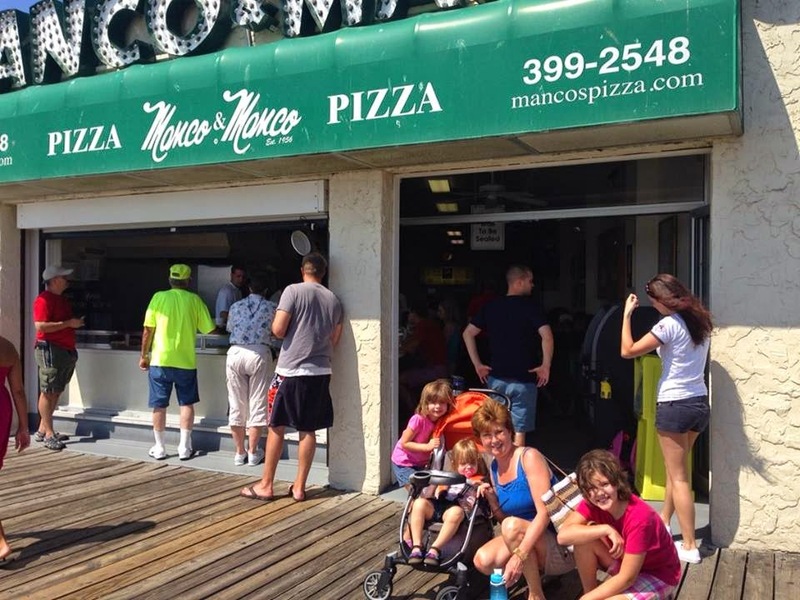 On Saturday afternoon, we went to Avalon for lunch at Manco and Manco. We let the girls ride a few rides. 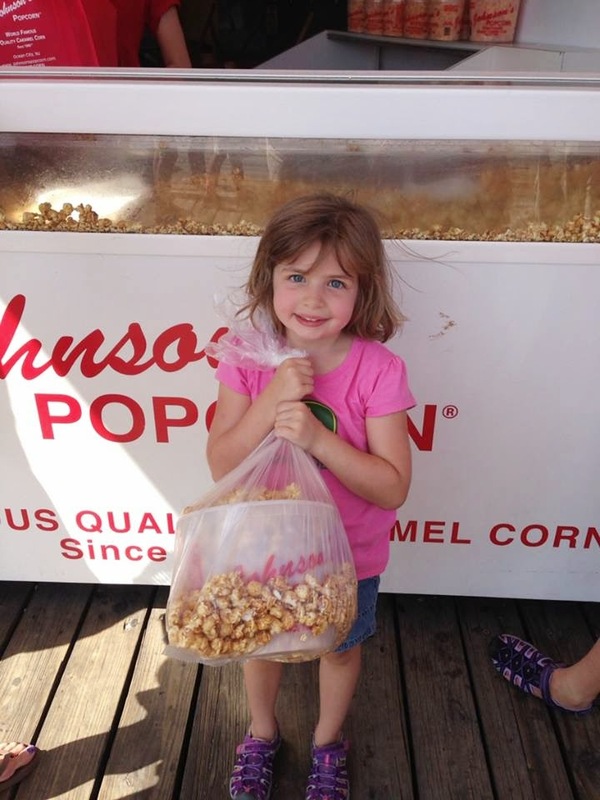 Then we picked up several containers of popcorn from Johnson's. Pizza and caramel corn on the boardwalk are near-sacred Boulden family traditions, so I just put my clean, healthy diet on hold and feasted and enjoyed myself with my loved ones. Now that I am home gain, I will worry about making up for those indiscretions. I am pretty sure I have gained close to five pounds from the junk food I had. But I actually had some detox salad made from broccoli, carrots, lemon juice, etc. a few minutes ago and I am sipping on an extra large glass of ice water as I type. On Sunday, we went to church with Michelle and Steve and then we ran some errands, swam some more, visited over meals. I also got to do some reading on the Divergent series and I had a glorious nap on one of their couches while the girls napped. On the way home in the van today, I listened to The Weight of Glory, Learning in War Time, and Why I am Not a Pacifist by C.S. Lewis, all incredible and so relevant.